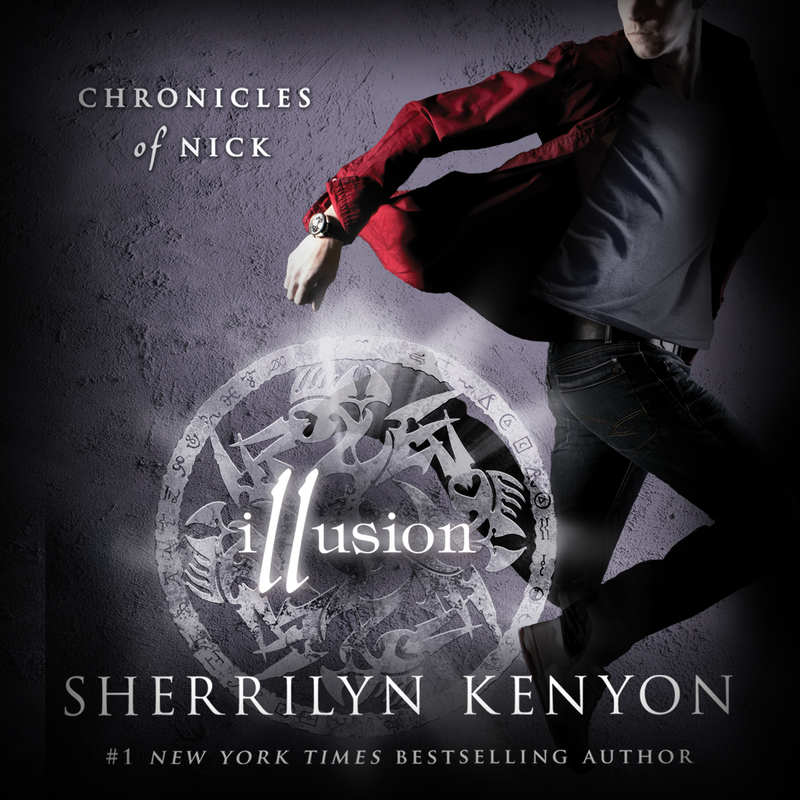 This is book 5 in the Young Adult series by Sherrilyn Kenyon focusing on a well loved (especially by me) character from her adult series Nicholas “Nick” Ambrosius Gautier (pronounced Go-shay). Nick has always wanted to be normal kid and avoid his demon biological side that’s fated to end the world, and in this book he gets to see the flip side of what his normal world would look like. Of course normal isn’t always what it seems cue all other characters from the adult Dark-Hunters Series and twist them into polar opposites. This makes for a heck of an adventure and many laugh out loud moments from a typical sarcastic witty male teenager that is written to perfection. Great addition to the series so far! If you haven’t read the previous books, I’m not sure how you could love this book, the way die-hard fans such as myself would. So many characters so many twists and turns and fun throughout the series. I really get tickled with this YA series and enjoy the paranormal series that author has weaved so perfectly that we get a second sight of seeing Nick grow up and possibly change plots in future DH books. Rumor has it, movie and TV deals are in the making for this series… I pray they (movie and TV Gods) get this right, it’s too good to not pay it the right attention. None the less, I would highly recommend you enjoy the books prior to the visual entertainment, the mental entertainment is top-notch if you enjoy a good paranormal. Thanks, my Kindle connected with Goodreads helps me highlight my quotes I like so much 😊. I tend to collect quotes I enjoy and the right ones can give insight into a book too.